Next Friday (Jan. 25), the UK-based symphonic blackened death metal groupHECATE ENTHRONED will release “Embrace Of The Godless Aeon,” their first album in five years (and their debut for new label partner M-Theory Audio). Today, the group unveils the second taste of the horrors that await – “Revelations In Autumn Flame,” which is now available on all streaming platforms. A music video for the song can be seen at this location – https://hecateenthroned.bandcamp.com/video + on youtube – https://youtu.be/fchVu2L1uU4. 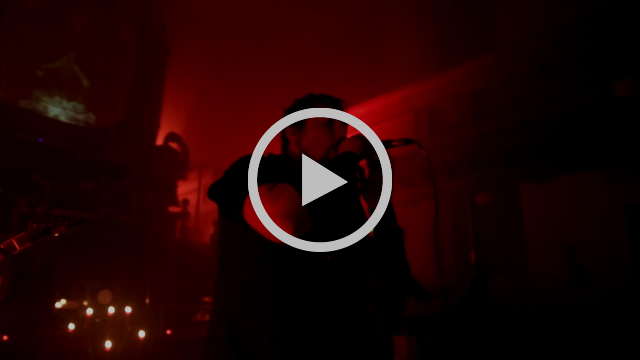 Portions of the clip were shot during the group’s recent performance at the Tabernacl Chapel in Llandundo, North Wales, which bassist Dylan Hughes says provided an epic setting in which to film. 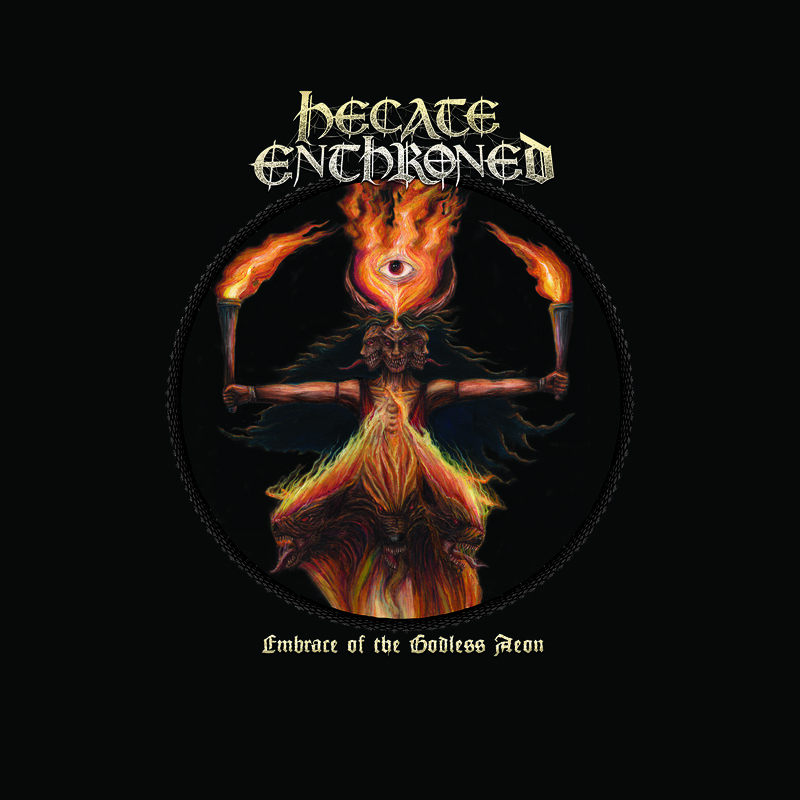 Originally co-founded in Wales by guitarist Nigel Dennen in the mid-1990s, HECATE ENTHRONED is dedicated to delivering their own brand of evil metal with little regard to politics or the trends of popular demand. The group’s 1997 full-length debut, theAndy Sneap-produced “The Slaughter Of Innocence, A Requiem For The Mighty” (Blackend Records), was a seminal release in the then-burgeoning orchestral black metal movement. Since then, several albums and EPs and numerous live performances have firmly established the band as one of extreme metal’s most important voices.